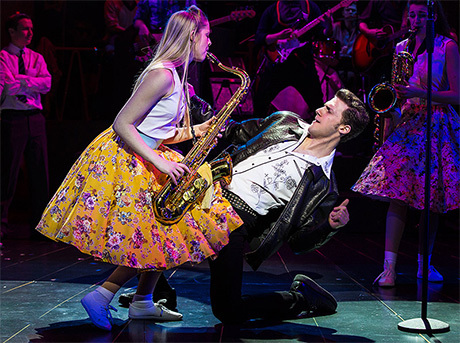 The Wyvern Theatre took its audience back to the roll ‘n’ roll era last night (Monday 25th September) because it was the opening night of Dreamboats and Petticoats. 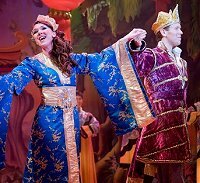 A popular west end musical, this show got everyone in the singing and dancing mood as classics, such as ‘Shakin’ All Over’, ‘Poetry in Motion, ‘Only the Lonely’, ‘It’s My Party’, ‘Tell Laura I Love Her’ and ‘Let’s Twist Again’, were churned out back to back throughout the show. 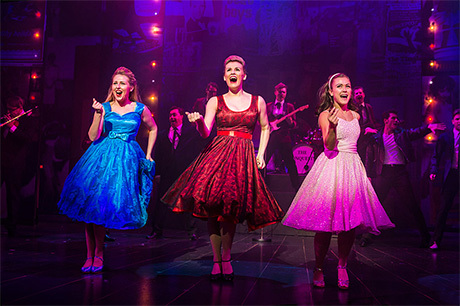 Inspired by the albums of the same name, Dreamboats and Petticoats is the sort of musical that instantly makes you smile and puts you in a happy place. As is usual with these type of shows, a storyline unfolds straight away and this one was about young musicians Norman and Bobby competing to win a national song writing competition. The boys are getting distracted by Sue though; as shy Laura admires Bobby from afar. I loved the way the story line was constantly interwoven with music, the first half having nineteen hits and the second having twenty six. You really felt like you were getting more than your money’s worth from this performance and although the cast are paid to do their jobs, they appeared to truly enjoy being part of this production. Every single performer was superb when it came to their singing and dancing abilities but it was Elizabeth Carter, who played the part of Laura, who stood out the most. She had a voice that was as soft as silk and had an inspirational and unbeatable vocal range. It was also so amazing how many of the cast played instruments, including the guitar and the saxophone, and they never missed a beat. The audience sang along at any opportunity and it was heart warming to see people dancing in the aisles; it seemed to take people back to their youth. I have seen a lot of musicals over the years and I might not have been around for this golden era in music, but this show is one of my favourites. 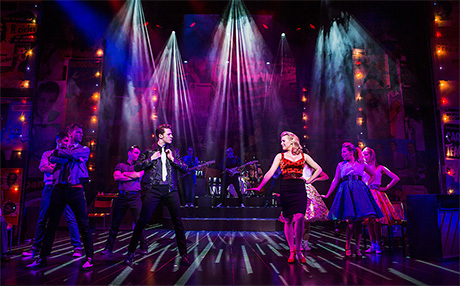 It is so very slick, polished and energetic right to the very end and hearing people say “I am making sure I see that again” as they left the theatre is an obvious sign that Dreamboats and Petticoats is here to stay. 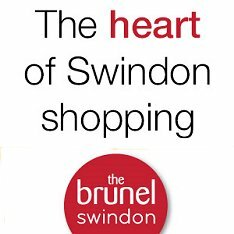 It runs at the Wyvern Theatre until Saturday 30th September.